ABL’s new range of dicing spindles has been developed using the experience gained from over 23 years of supplying quality air bearing systems. 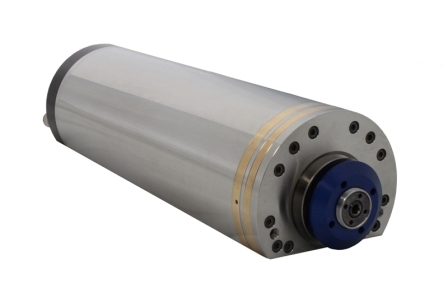 A specialised motor design allows these spindles to achieve high stiffness and load capacity in a very compact design that may be customised to meet individual requirements and a range of body mounting options are available that may be tailored to suit both new or existing equipment. Low dynamic run out together with a range of blade mounts tailored to the customers requirements make these a cost effective solution to the cutting of materials such as Silicon and Quartz. The DS080A from ABL offers the possibility of carrying out dicing operations at blade rotation speeds of up to 80,000rpm in a variety of materials that includes Silicon and Quartz. 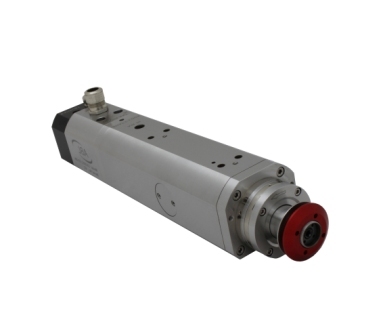 The DS060E from ABL offers the possibility of carrying out dicing operations at blade rotation speeds of up to 60,000rpm in a variety of materials that includes Silicon, Quartz and Glass.